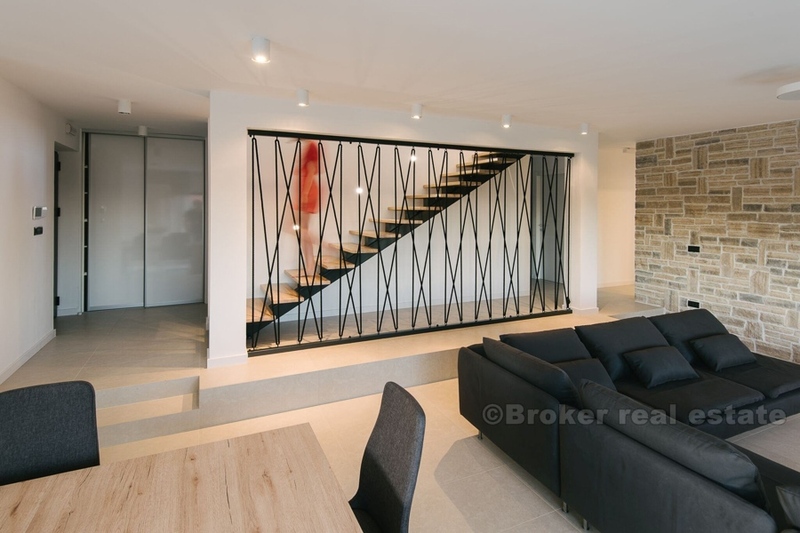 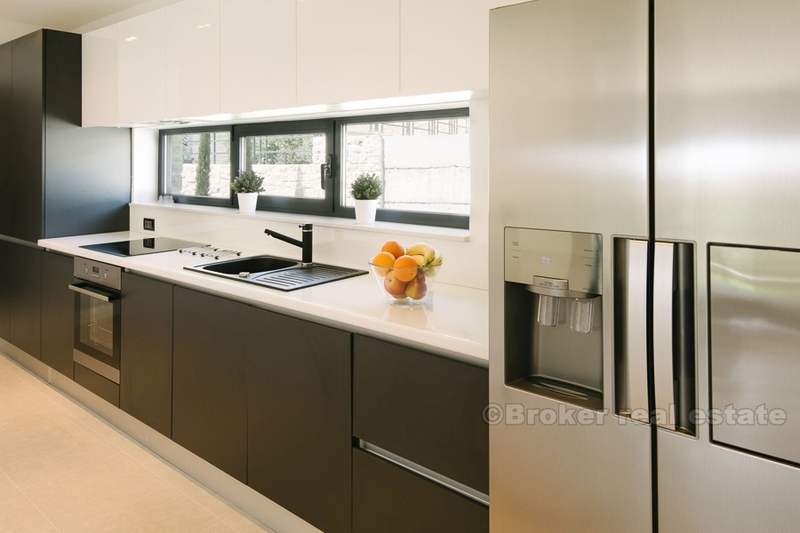 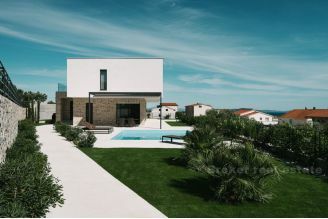 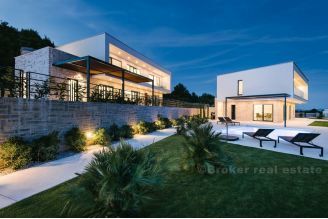 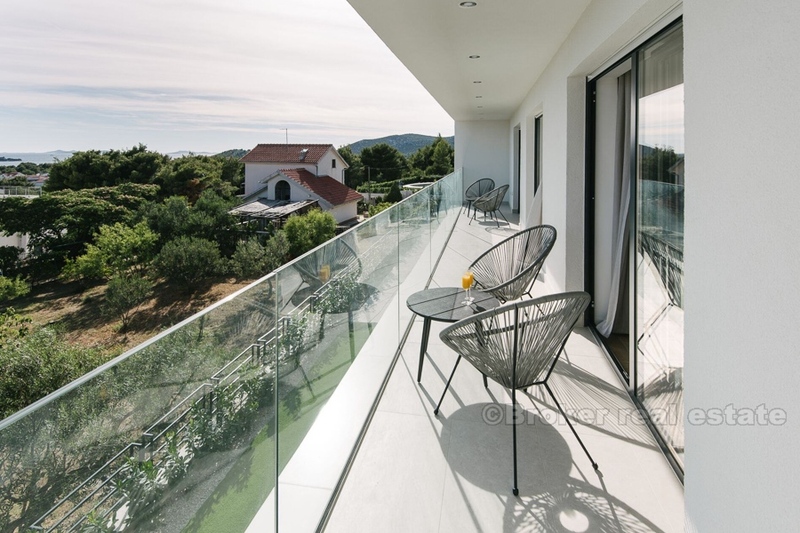 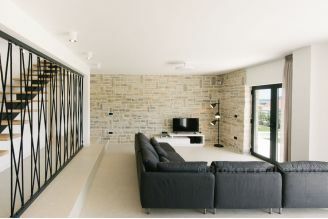 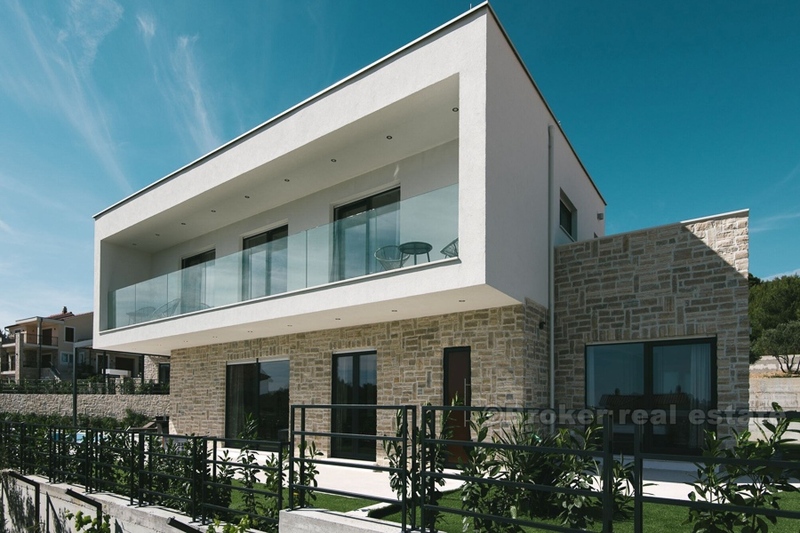 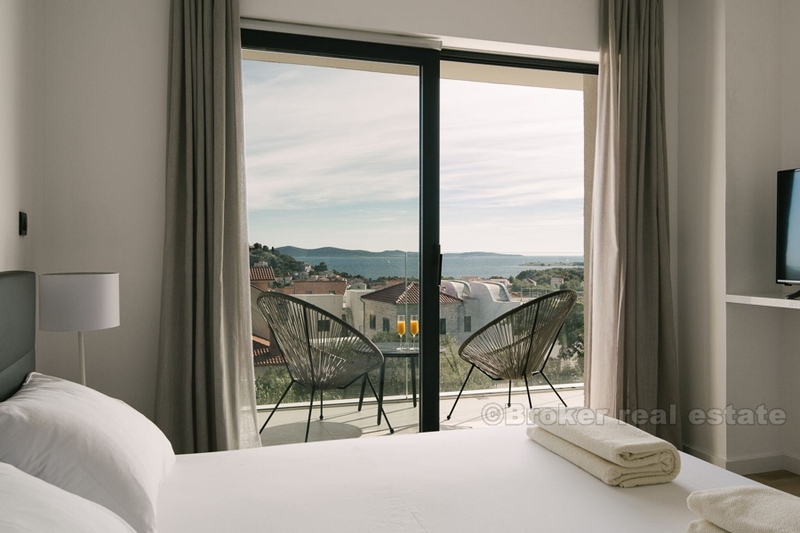 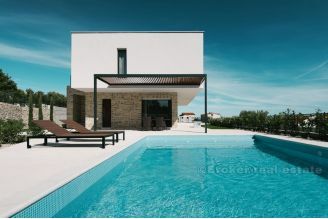 Very attractive newly built villa at famous vacation area near town of Sibenik. 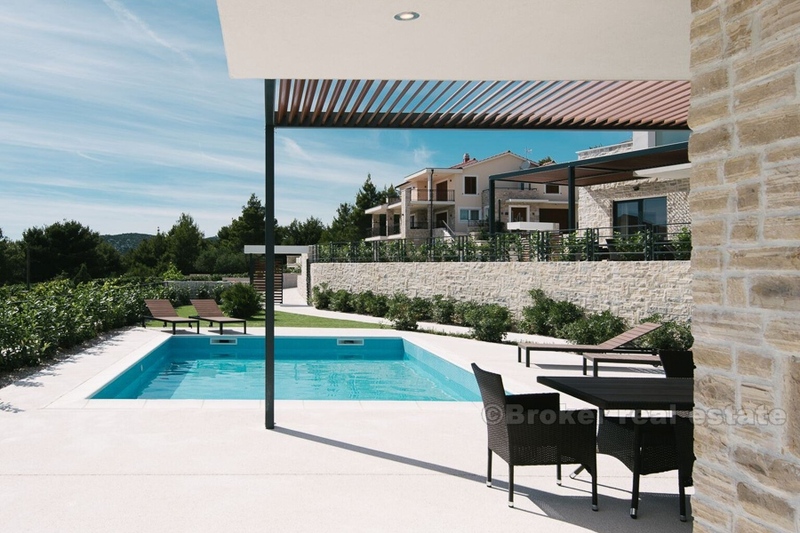 Property provides beautiful panoramic views. 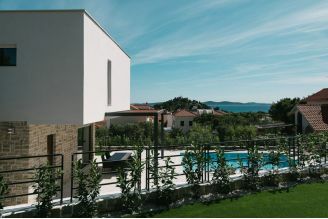 The villa is finished in 2017. and its completely high-quality equipped and furnished, with energetic certificated A. 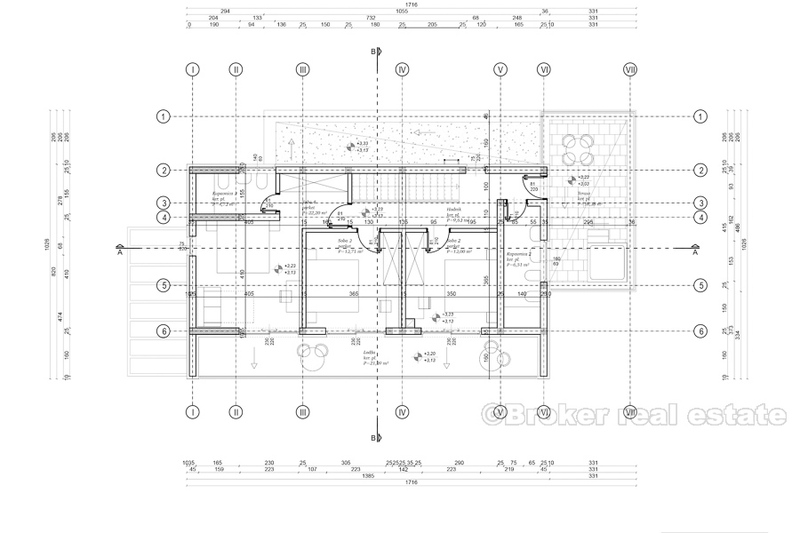 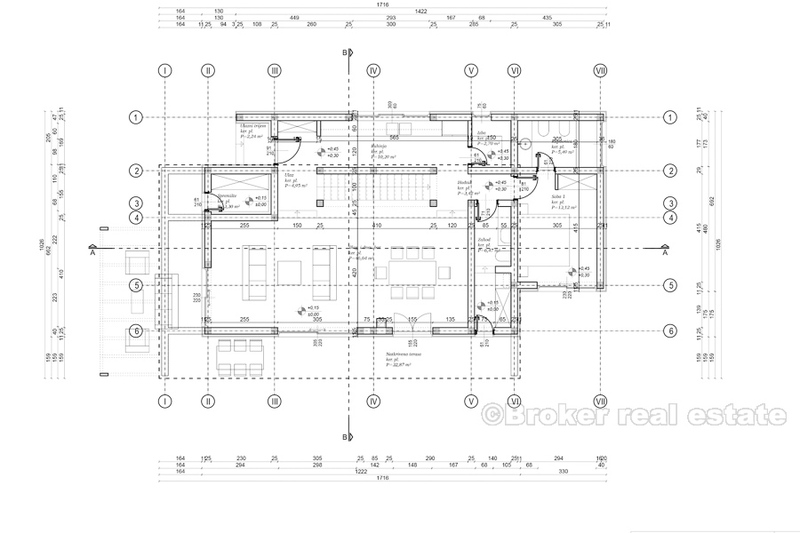 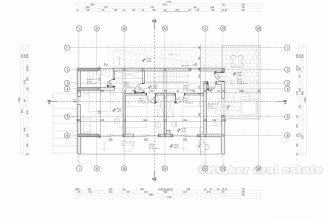 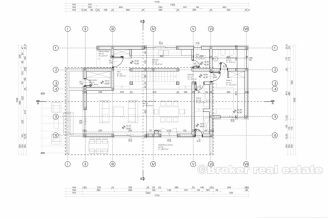 It consist of two floors, with total internal size of 240m2, placed on a plot of 696m2. 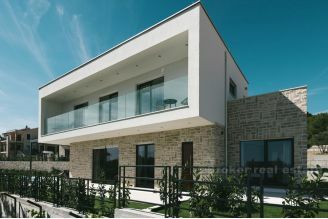 Plot is completely maintained, horticultural landscaped garden, spacious terrace with swimming pool of 40m2 and fenced parking for 4 cars. 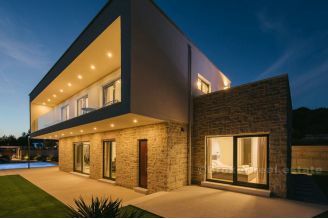 The villa consist of total 4 bedrooms, 3 bathrooms, 1 toilet. 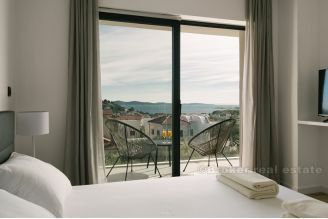 One en-suite bedroom is located at ground floor, together with big living area, kitchen, storage room, dinning room, toilet, and exit to the terrace. 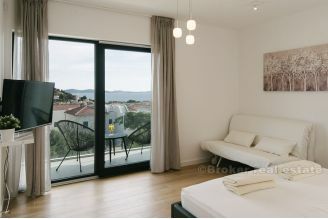 On a upper floor there is 3 bedrooms, 2 bathroom, covered balcony of 20m2 with jacuzzi for 5 persons. 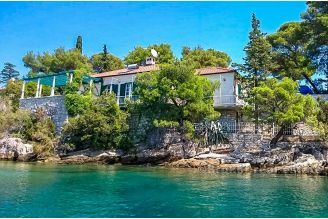 The villa is completely furnished and equipped for accommodation of 8+2 persons, with established rental business. 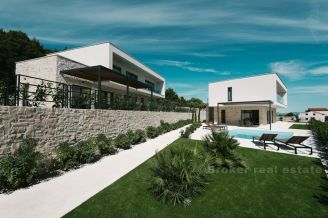 On of the rarest villa in this area which provides high standards only for most luxury rental companies. 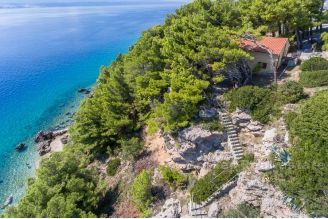 Property is located 700 meters from the sea, and 70 kilometers from nearest airport (Split or Zadar).